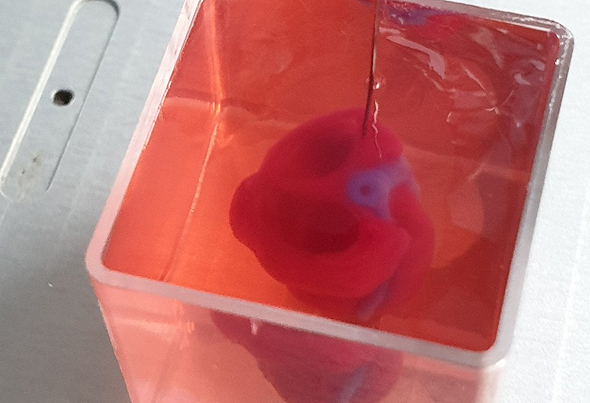 On Monday, researchers from the laboratory of tissue engineering and regenerative medicine at Tel Aviv University, led by university professor Tal Dvir, announced they had managed a first of its kind achievement: the creation of a miniature but working heart, complete with blood vessels. While heart models have been 3D printed in the past, this is the first time researchers have managed to create a proof-of-concept with a functional vascular system. Though still a long way off from being a viable technology, the achievement marks another step towards a future where organs for transplant can be created in a lab, customized for each patient according to their immunological properties, with no fear of rejection and no need to wait for a donor. Also detailed in a publication in Advanced Science, the process entailed taking fatty tissue from human patients and separating it into cellular and a‐cellular materials. 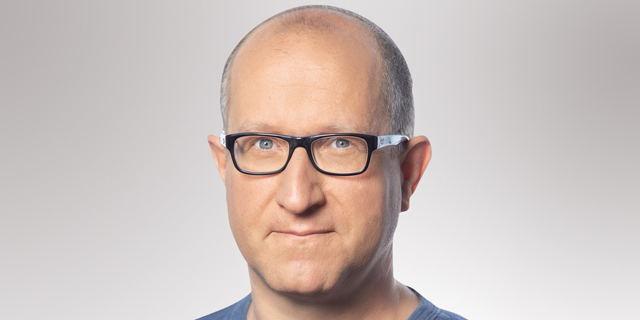 This approach ensures that the resulting organ is autologous—made from the same cells—negating the risk of organ rejection. The harvested cells were reprogrammed into pluripotent stem cells, that is, immature cells that can mature into various cell types, and combined with the a-cellular material into bio-ink that could be used to 3D print tissue. CT scans of a human heart were used to plan the structure of the heart and its larger blood vessels, while smaller blood vessels that cannot be seen on a scan were planned using a mathematical model. The blueprint was then printed in a supporting medium needed to support larger printed structures, and the cells were left to mature. After a period of maturation, the result was a miniature heart, 20 mm in height and 14 mm in diameter, with the major blood vessels and cells that can contract though not pump. The ability to print a working blood vessel network is still limited, the researchers noted in the article, and better techniques to image the entire blood vessels of the heart are needed to achieve the next step toward an actual functioning organ that can be transplanted. Current 3D printing technology must also be improved to ensure small blood vessels can be printed accurately. The researchers are hoping to start testing the hearts in animal models within the year.